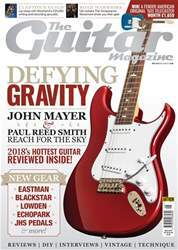 Digital Subscriptions > Guitar Magazine > May-18 > A Fender American Original ’60s Telecaster! When Leo Fender designed his legendary Telecaster, little could he have known that he was creating perhaps the most versatile guitar design of all time. 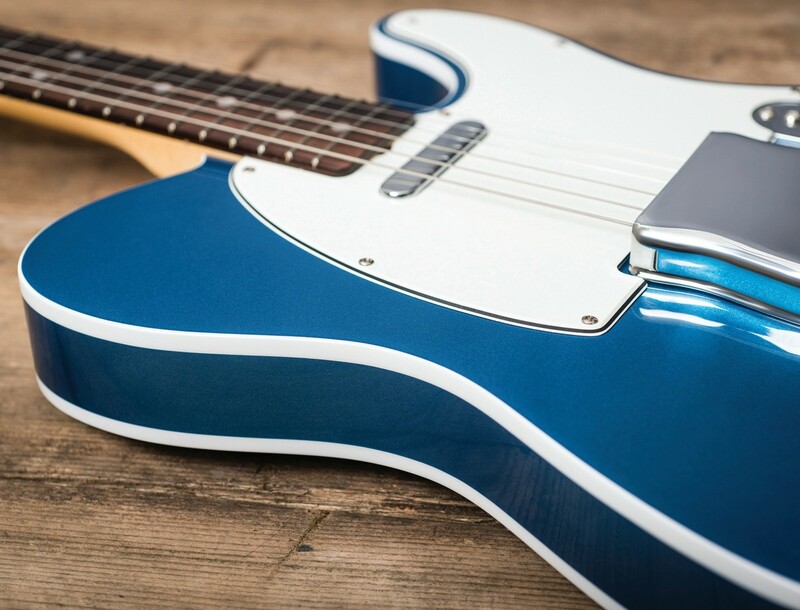 From country to metal and pretty much every genre in-between, generations of guitarists of every stripe have been charmed by the utilitarian designs of Fender’s first stroke of guitar-making genius.